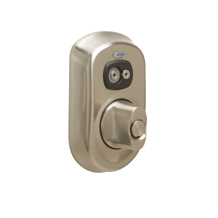 Schlage Products that fit your home. And your life. Your home is the epicenter of your life. Its security shows that you care deeply about the people who live there. Its design elements reveal your personal style. Its functionality gives your family the freedom to come and go as they like. 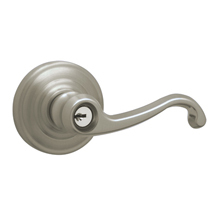 Please click here to download an exclusive PDF brought to you by Schlage Products. Let the family of Schlage products help your home become one that functions just as your life does – with safety, style, and peace of mind for all. How does Schlage fit your life? 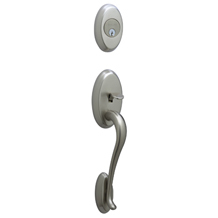 Schlage products are designed to fit the life you live. So it’s no surprise that some of the best ideas come from the customers who use our products daily. We’ve heard from homeowners, designers, do-it-yourselfers and contractors. They’ve shared their inspiring ideas with us. Whether you’re building a new home, remodeling, moving or looking to enhance your home’s security or add curb appeal we understand your needs. "Building a new home meant a new decision every day; we wanted to be sure we were selecting the best, most up-to-date products for our home." When building a new home Schlage aims to eliminate the guesswork. Our superior design and innovation teams have created products that fit seamlessly with your newly constructed home to match lighting, plumbing and cabinet hardware. 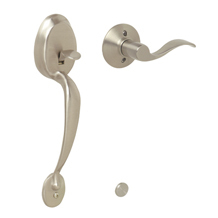 And we’ve broken down the options so you’re sure to choose the handleset, deadbolts and security that suit you and your needs. "I wanted the finishing touches of my home to reflect my style – right down to the door knocker." 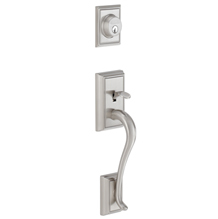 Schlage’s designers work to ensure that the style of all our products from handlesets to hinges reflect the trends of today as well as the classics. We understand that even the smallest change like adding a front entry handleset or door knocker to your front door, can inspire your curb appeal. "When the previous owners handed us the keys to our new home the first thing we wanted to do was start fresh with keys of our own." Moving to a new home marks a new beginning. The best way to start fresh and ensure the safety of your family is with new exterior door locks. "After a recent attempted break-in we were thankful our Schlage deadbolts held-off the intruder and gave us time to call the police." Upgrading your home security is all about protecting your family. 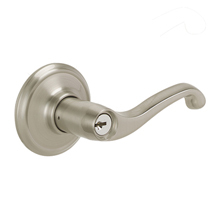 Simple changes like adding a Grade 1 deadbolt will make a big difference in your home’s security. 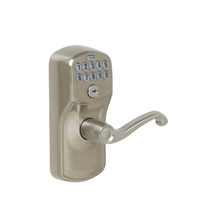 Schlage’s electronic security is the ideal upgrade for keeping a busy family safe and secure. "I’m a self-proclaimed do-it-yourselfer that needed just a little bit of guidance for my remodeling project." We’re here to help. Our easy to installproducts allow you to confidently take on that home improvement project yourself. Our instructions keep you informed on every step involved to ensure your project’s hassle-free from beginning to end. Forget multiple trips to the hardware store – installing that new door lock has never been simpler. 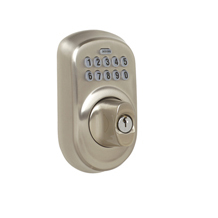 "I never really thought about why I should replace a deadbolt" Unfortunately, less secure locks are out there, yet most homeowners just accept the hardware they inherited. Schlage’s commitment to innovation through new technologies and materials means we’ve been improving our products year after year. Replacing your door locks with Schlage products says you’re giving your home, and everyone who lives there, the very best. "How can I be sure my apartment is secure?" Compromising your security should never have to be a concern. 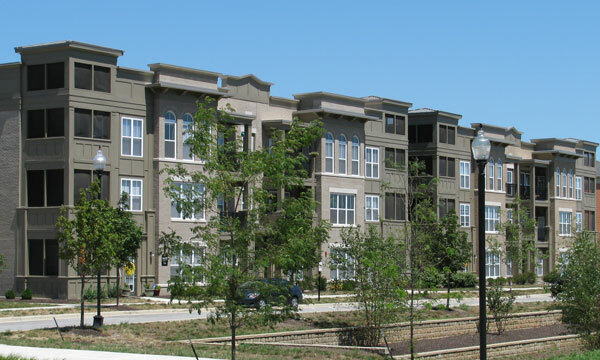 Schlage believes securing your apartment, condo or townhouse is equally as important as a single-family home. We have the products and tips to keep you safe wherever it is you call home.